Valentine’s day, a wedding, a honeymoon are all perfect reasons to plan a memorable trip together with your loved one to a romantic destination. Where to go on February 14th? 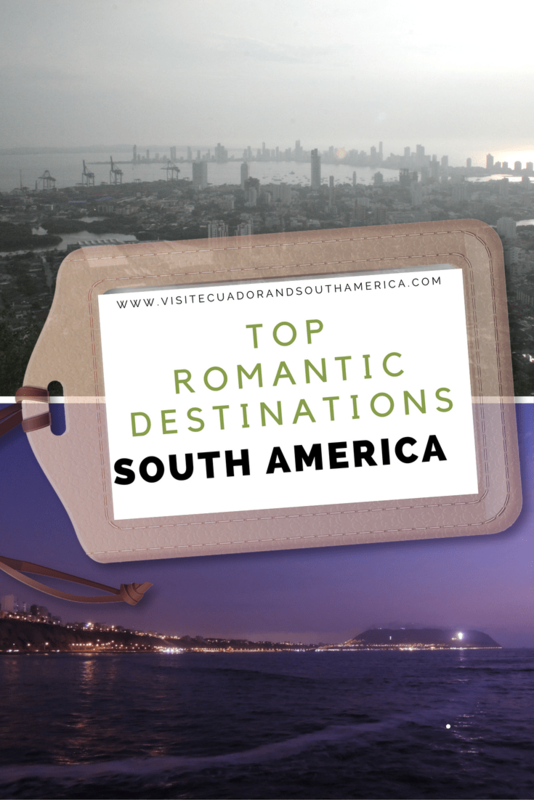 This is a great list with some of the most romantic destinations in South America, perfect to celebrate Valentine´s day, a wedding or a honeymoon! Galápagos Islands – Ecuador, idyllic destination! The Galápagos Islands are the perfect destination to celebrate love! These islands located 1000 km of the Coast of Ecuador are special to not only for all flora and fauna endemic to the islands, but also for being the inspiration to Charles Darwin’s theory of evolution. The Galápagos Islands being so special, are bathed by the clear blue water of the Pacific Ocean and gorgeous sunsets can be spotted on the horizon each day, creating an idyllic setting/ scenario for the day devoted to celebrate the purest of feelings, love! These are some of my previous articles with great options of things to do in the Galápagos islands. La Tintorera Restaurante & Pub, Puerto Ayora with nice friendly ambiance offers sushi, japanese, vegetarian and Ecuadorean food. Il Giardino, Puerto Ayora, Italian food served in a nice atmosphere! La Garrapata, Puerto Ayora is located by the harbour, offers tasty Ecuadorian food. 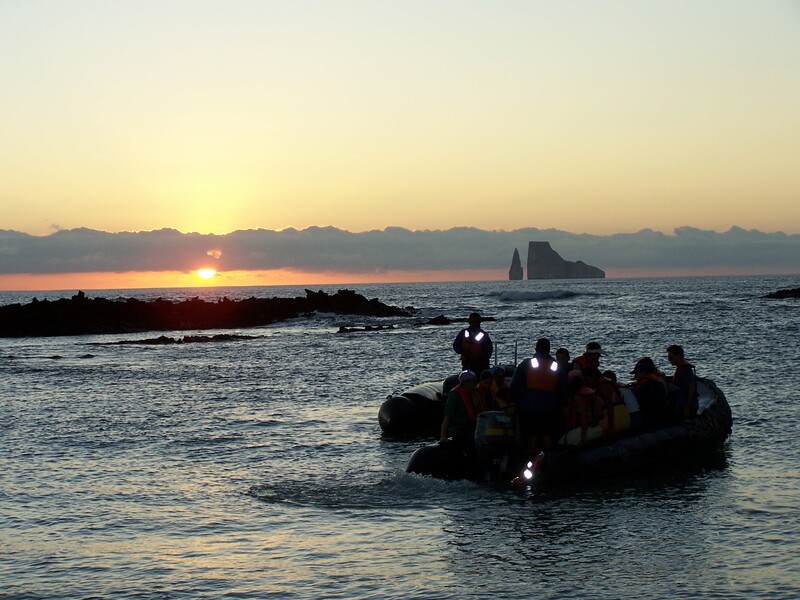 Booking a tour in the Galapagos Islands, will ease communication barriers, allow you to gain inside knowledge, and avoid the hassles of planning and logistics. You will be sure about where you are going and what you are doing, seeing and learning. Here are some great options for you. Cartagena – Colombia, romantic scenery! 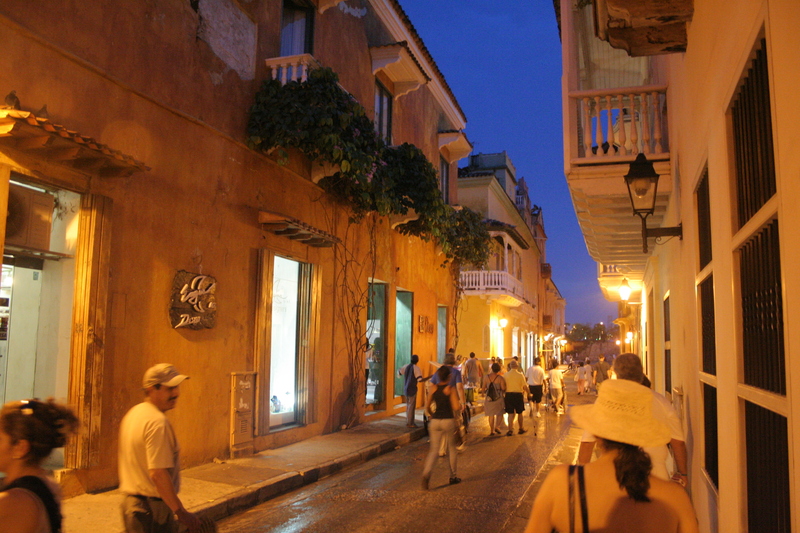 A stroll along the charming streets of Cartagena is magical! The charming city of Cartagena, ideally located by the Atlantic Ocean, bathed by the blue color of the sea and all its wonderful colorful architecture offers a very romantic ambiance! The wonderful beaches with warm weather and gorgeous scenic views make it a great destination in Colombia for those celebrating love!. La Langosta Cartagena This restaurant is targeted to those who enjoy seafood, and specially lobster. impeccable service and mouth-watering food await! El Balcon de San Diego. Located in the heart of Cartagena, the restaurant has been described as “phenomenal”, Caribbean, Colombian, International, Fusion Nice atmosphere indoors and outdoors by the historic Plaza San Diego, perfect for a romantic occasion! Salou, Offering Colombian, Pacific Rim and Asian fusion, this place has been reviewed as fantastic in every sense. Good service and the ambiance is very romantic! Booking a tour in Cartagena will make it a much stress free experience. It will ease communication barriers and avoid the hassles of planning and logistics. Here are some tour options for you. Lima – Peru, a delicious valentine! A breathtaking sunset in Lima. The city of Lima located by the sea-side, has over 9 million inhabitants and a lot to offer! There are plenty historical sites in the downtown area, with architecture dating back to the time of the Inca empire and colonial times. In Lima, you can: enjoy sightseeing and visit all the attractions, museums in the different districts of the city. Lima is known as the gastronomical capital of the Americas, a perfect destination if you enjoy fine cuisine! If you enjoy shopping and having a nice time at a casino, or having a nice time out at night, Lima has many options for those looking for a fun way to celebrate Valentine’ s day! Here are some additional things to do and places to visit in Peru. 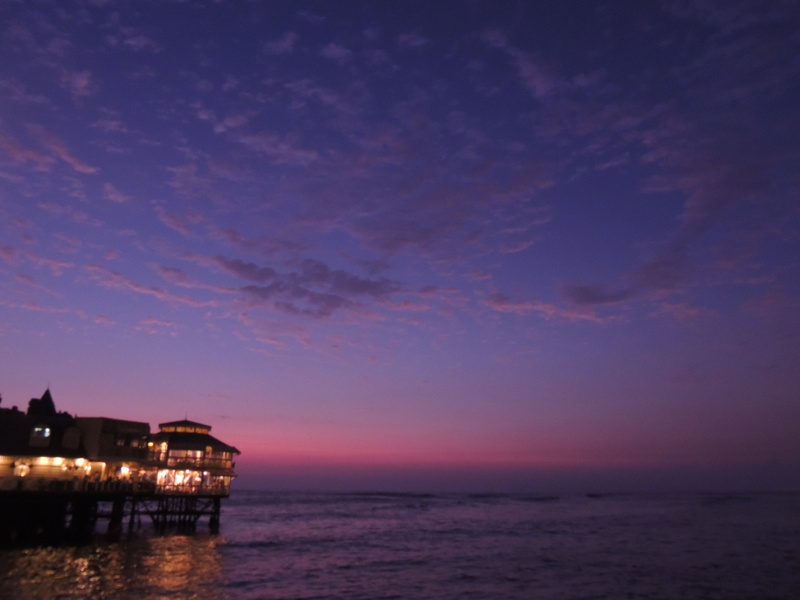 La Rosa Nautica restaurant is a classy restaurant in Miraflores offering mouth-watering seafood with splendid ocean views. La Panchita restaurant, Miraflores. This restaurant signed by Gastón Acurio offers excellent food and service. Is perfect for any occasio. Mangos Restaurant, shopping center Larcomar, Miraflores. good food, but what is pretty rewarding is the view. Lima is a vibrant city, and booking a tour will ease communication barriers and avoid the hassles of planning and logistics in this big city in South America. Book ahead your tour in Lima, here. Buenos Aires – Argentina – vibrant city year round! Buenos Aires offers far more than cultural life and excellent wine! Celebrating Valentine’s day in Buenos Aires will allow you to learn about its history and rich culture, while you admire its architecture influenced from the 19th and 20th centuries by Europe, with French, Italian and Spanish styles. You may want enjoy with some fine dining at Puerto Madero where meat and wine will make your mouth water and then enjoy a tango show and finish by experiencing the nightlife in this vibrant city! Here are some great reasons to visit Buenos Aires. Buenos Aires Grill, Recoleta. Offering great steak and a warm ambiance, you get super value for your money! Cabaña Villegas, Puerto Madero. Excellent steakhouse, wine and service in the most modern neighbourhood in Buenos Aires. 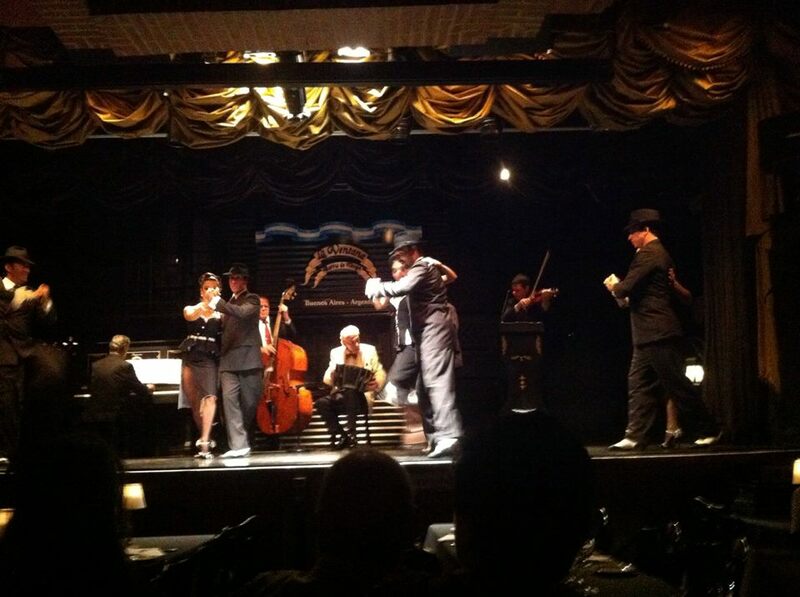 La Ventana Tango Show, San Telmo. Offers a very nice meal, with a superb show combining folkloric music, great coreographed tango dancing, with outstanding musicians! Try to book ahead of time. Keeping romance in mind when choosing where to travel? Then you should for sure consider South America! Do you have some favourite restaurants to add to the list?